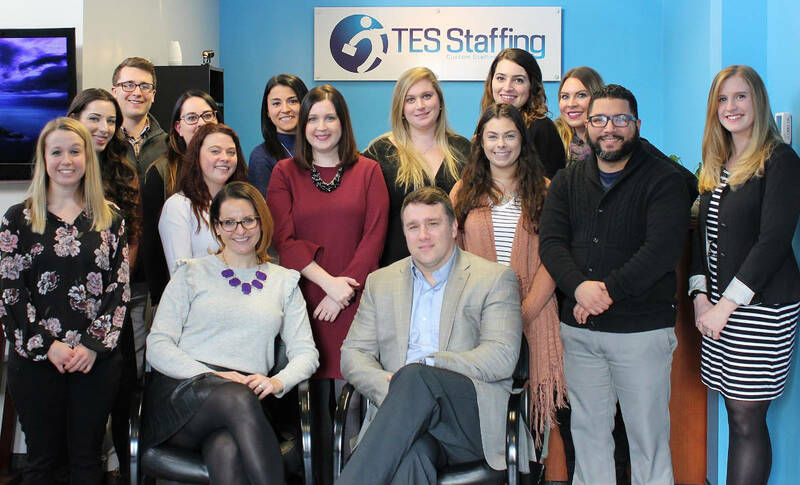 TES Staffing, is a regional HR Services firm that specializes in all facets of professional HR Operations and Staffing Support. Our team of professionals have the most comprehensive Human Resources tools and support at their fingertips in order to provide our clients with the most up to date HR related documents as well as top notch candidates. We pride ourselves in developing custom recruitment approaches for each customer with out of the box ideas and strategies. 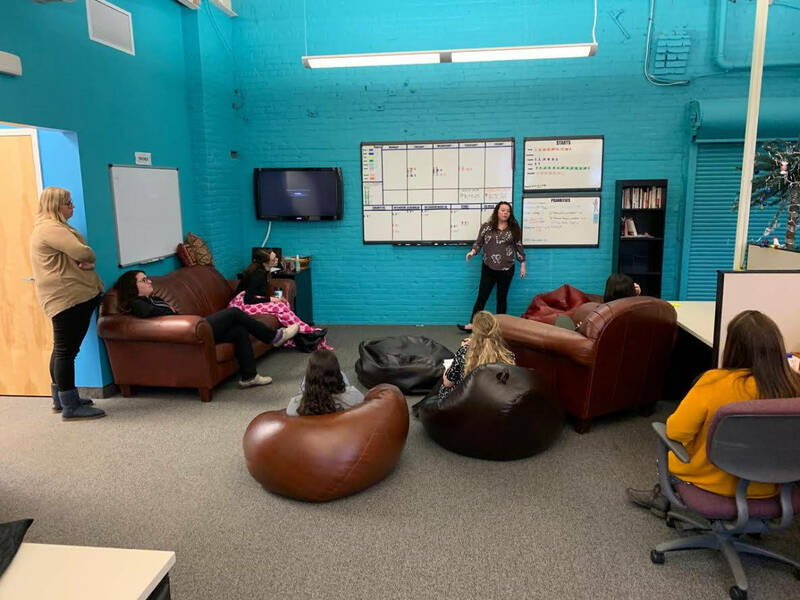 No customer is alike as each has a different company culture which drives our planning and approach. TES specializes in solving staffing dilemmas for educational institutions across the country. We support recruitment efforts on any facet of talent needed to ensure successful operation of your business. We can find you highly technical candidates that fit your organization's talent and culture requirements. This company was started with the belief that human capital is the most crucial part of any successful organization. The people that work for you, the people that are going to be working for you, are the people that are going to drive the results and success of your organization. 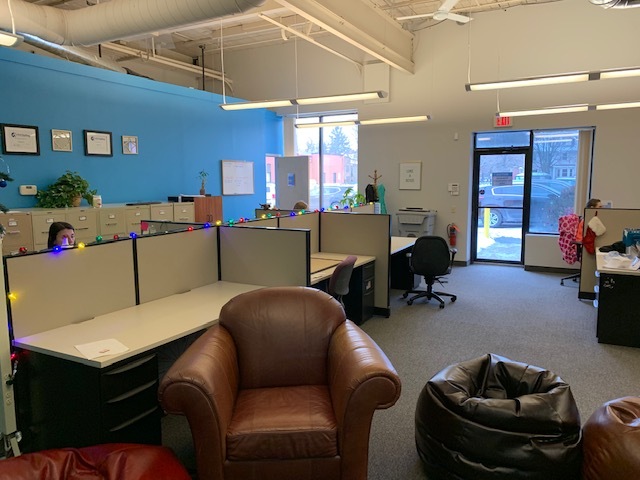 We understand that finding the right people for your organization is only half the battle, keeping them happy and productive while staying compliant is the other half, and we can help you the entire way. We understand that finding the right people for your organization and staying in compliance with HR Policies and procedures is an extremely difficult task. We’re really good at it and we’re here to help. 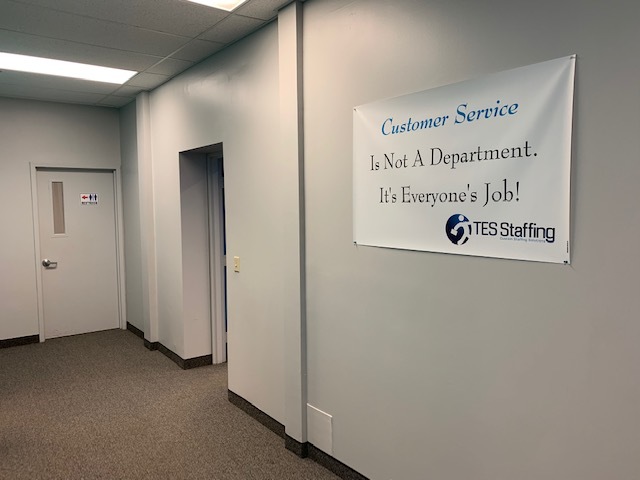 We Have Your Staffing Needs Covered! Whether you are looking for short term help or a permanent addition to your staff, we have your back!